On the edge of the Camargue lakes, Port-Camargue used to be a small fishing harbour. 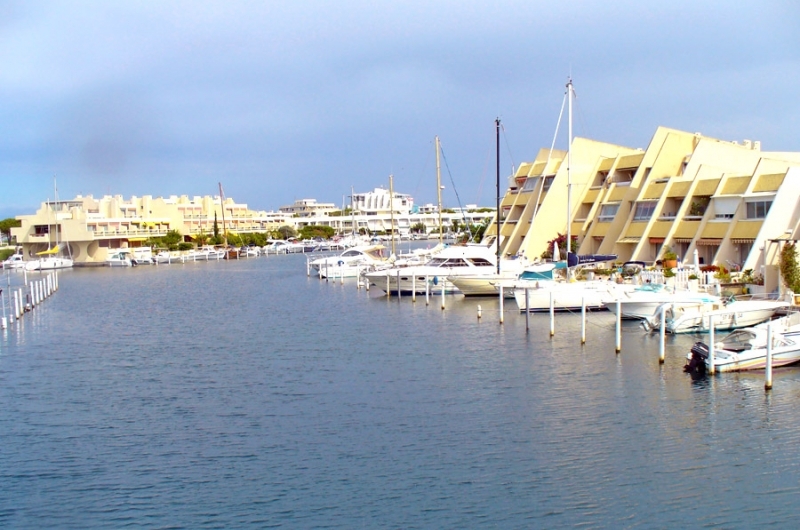 Today, it offers 5000 places and has become Europe’s biggest marina, while preserving its traditional charm. Besides its 5 lovely sand beaches, this small town is worth a stroll through the maze of alleyways stretching on both sides of the canal that ends in the Mediterranean Sea. Mid-June, the town is covered with colours, as it celebrates the sea and fishermen during the Fêtes de la St Pierre.